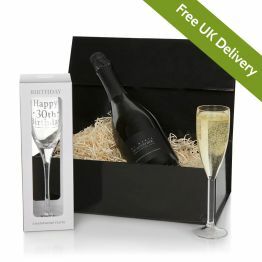 Happy 50th Birthday TB29Surprise them on their 50th birthday with this celebration birthday hamper. 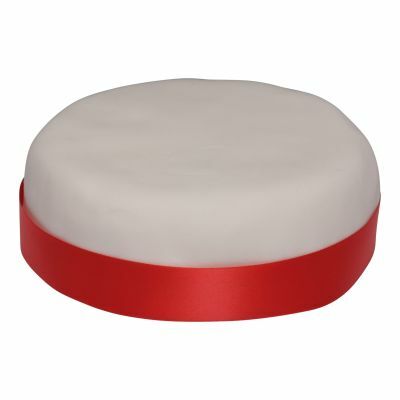 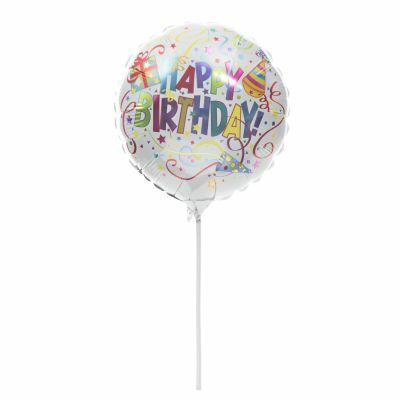 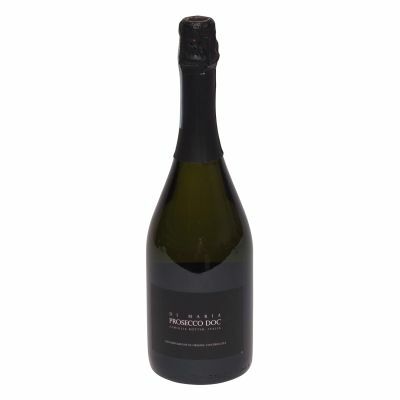 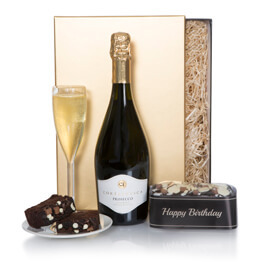 This birthday gift, is an absolute joy to receive and includes a delicious birthday cake with 50th birthday ribbon as shown, happy birthday candles, a bottle of Italian Prosecco and a fully inflated happy birthday balloon. 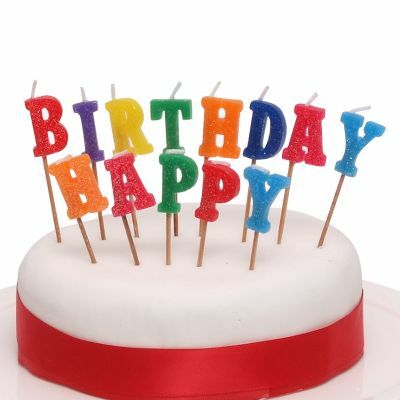 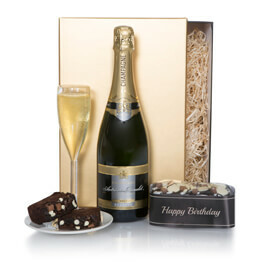 Suitable for him or for her, so go on order one today and make their special birthday, extra special! 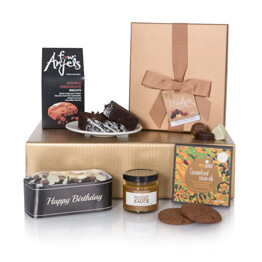 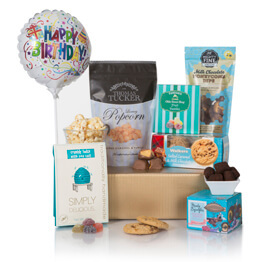 Surprise them on their 50th birthday with this celebration birthday hamper. 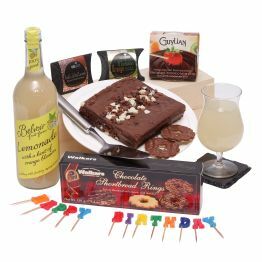 This birthday gift, is an absolute joy to receive and includes a delicious birthday cake with 50th birthday ribbon as shown, happy birthday candles, a bottle of Italian Prosecco and a fully inflated happy birthday balloon. 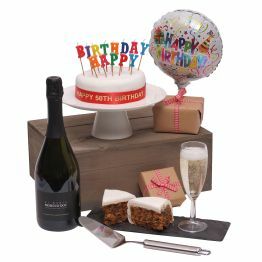 Suitable for him or for her, so go on order one today and make their special birthday, extra special!